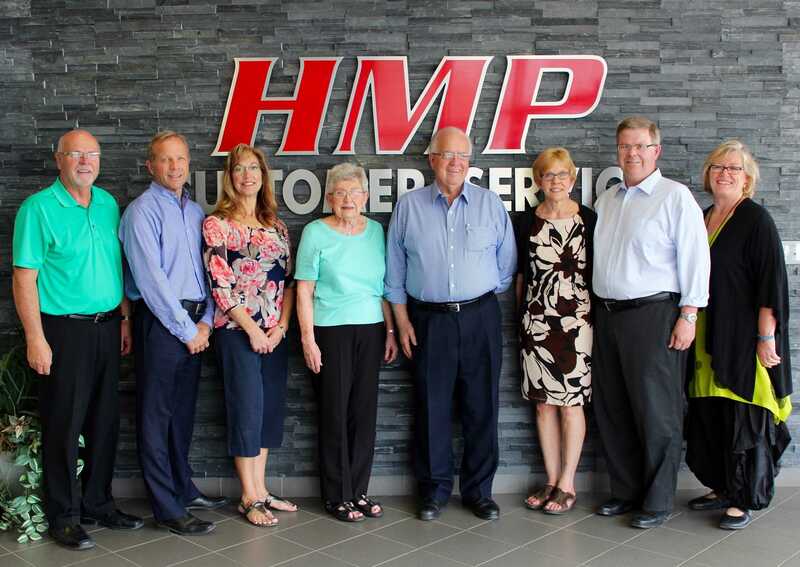 HAMATHER FAMILY becomes a DIAMOND SPONSOR – donating $25k to the Gala! Home / News / HAMATHER FAMILY becomes a DIAMOND SPONSOR – donating $25k to the Gala! 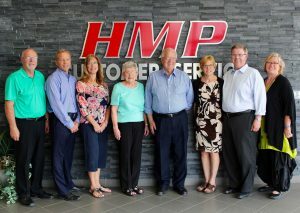 The South Huron Hospital Foundation is extremely pleased to welcome the Hamather Family as a DIAMOND SPONSOR for Gala 2015. “This wonderfully generous gift of $25,000 clearly tells the community how vital our local hospital is and how imperative it is to support the little hospital that does”, says Kimberley Payne, Executive Director of the Foundation. Gala 2015 will be held at the South Huron Recreation Centre on Friday June 12 with Peter Mansbridge, chief correspondent for CBC News and anchor of CBC’s The National, providing the evening’s entertainment. Over the last five years, $286,000 has been raised for the South Huron Hospital Association through the Foundation Gala. These funds have been used to purchase equipment including a Central Monitoring and Cardiac Telemetry System, two Defibrillators, a Portable Ultrasound Machine and an upgraded Ultrasound Machine. About the South Huron Hospital Foundation: The South Huron Hospital Foundation is dedicated to improving both the access to and the quality of health care in South Huron and area. The Foundation will accomplish this objective by engaging the broad community in canvasses and fund-raising activities. Further, in partnership with the South Huron Hospital Board and the physicians who service the hospital, the Foundation will allocate these funds to support specific projects identified as priorities. Previous PostWho is cooking at the GALA? Next PostGALA 2015 is SOLD OUT! !